Children, parents, and pundits agree that there’s a problem with school lunch. Big Food companies have largely replaced the nation’s school cooks by supplying cafeterias with cheap precooked hamburger patties and chicken nuggets chock-full of industrial fillers. Yet it's no secret that meals cooked from scratch with nutritious, locally sourced ingredients are better for children, workers, and the environment. So why not empower "lunch ladies" to do more than just reheat ready-made industrial food? And why not organize together to make healthy, ethically sourced, free school lunches a reality? The Labor of Lunch aims to spark a progressive movement that will transform food in American schools, and with it the lives of thousands of low-paid cafeteria workers and the millions of children they feed. 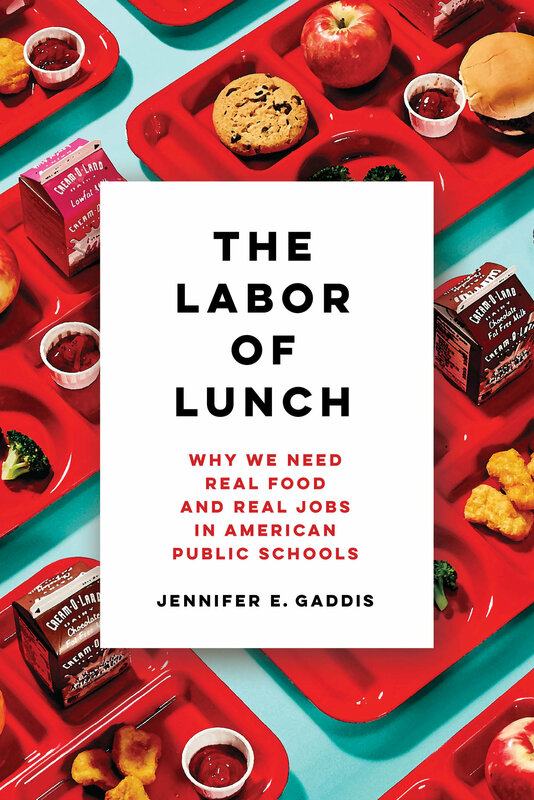 By providing a feminist history of the National School Lunch Program, Jennifer Gaddis recasts the humble school lunch as an important and often overlooked form of public care. 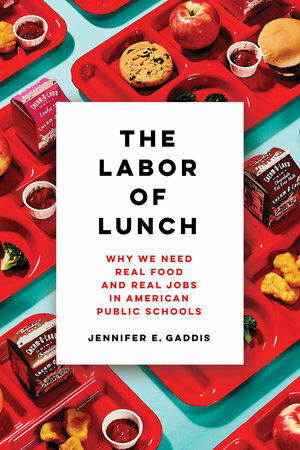 Through vivid narration and moral heft, The Labor of Lunch offers a stirring call to action and a blueprint for school lunch reforms capable of delivering a healthier, more equitable, caring, and sustainable future. Jennifer Gaddis is Assistant Professor in the Department of Civil Society and Community Studies in the School of Human Ecology at the University of Wisconsin, Madison.